Residential — Kileel Developments Ltd.
We are currently in the development stage of a new residential project. 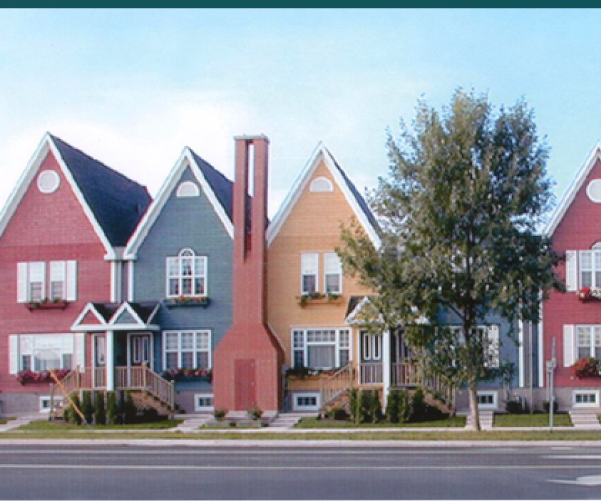 Kileel Developments Ltd. developed, owned and managed the Windsor Townhouses, a 16 unit townhouse development. Completed in 1997, the combination of architectural style, reminiscent of Fredericton’s past, and the downtown location have made Windsor Townhouses one of the city’s premier addresses and have been a welcome addition to the Fredericton rental properties market. 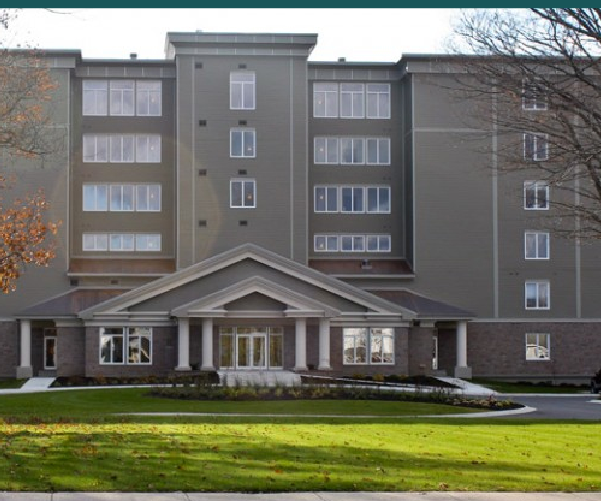 Kileel Developments Ltd. co-developed the 35-suite luxury condominium complex known as SouthView Condominiums, which is located on Fredericton’s north side over-looking the Saint John River.